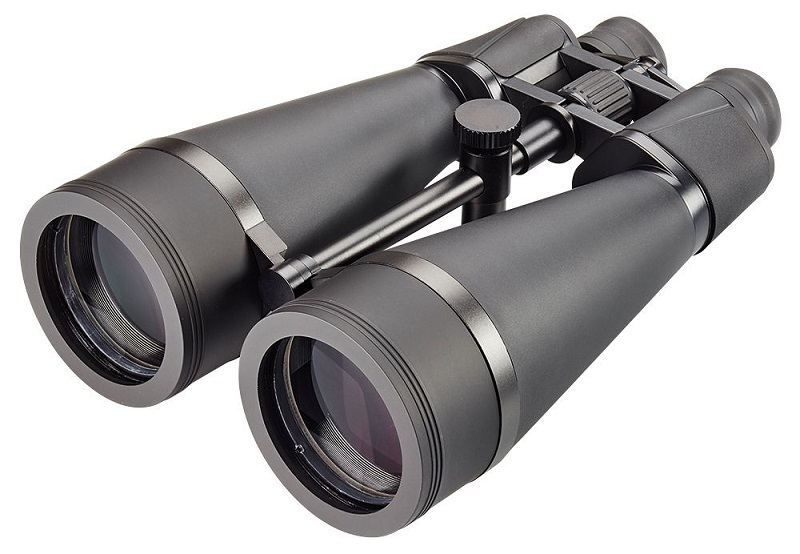 The Opticron Oregon 20x80 Observation binoculars are excellent value for money for the first time or occasional user looking for a pair of large objective lens binoculars for long range terrestrial observation and star gazing. 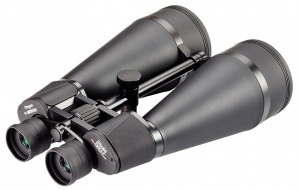 The 80mm objectives and BAK 4 prism multi-coated optical system combine to deliver bright crisp images with good colour contrast, while long eye relief eyepieces enable users to get the full field of view with or without glasses. The Opticron Oregon 20x80 Observation binoculars are supplied in a soft carry case with rainguard, wide nylon strap and rubber objective lens covers.